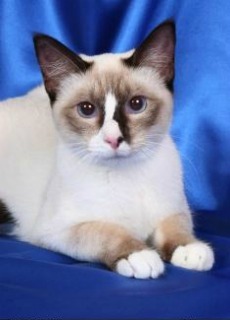 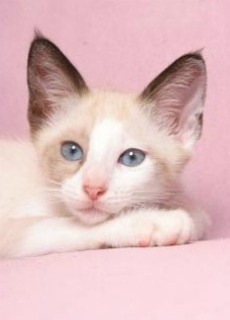 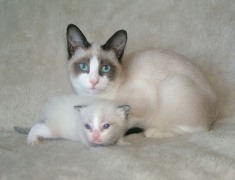 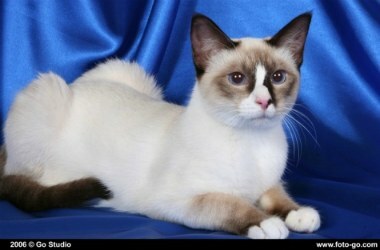 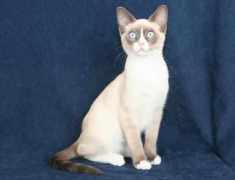 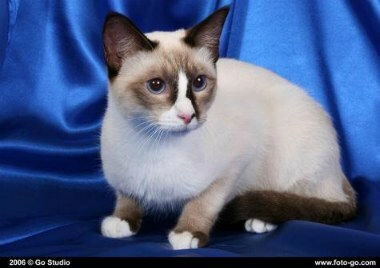 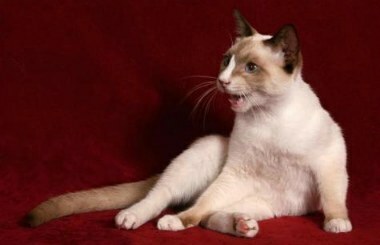 The stunning pictures of Snowshoe cats featured below are possibly some of the best images of this rare cat breed. 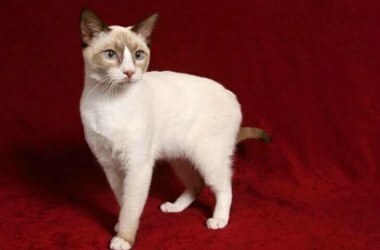 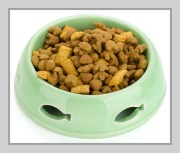 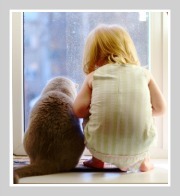 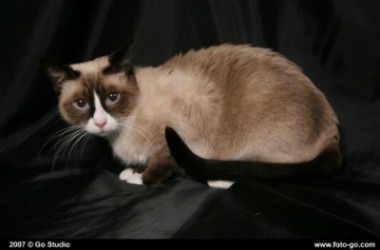 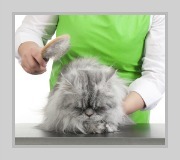 These cat photos are courtesy of professional photographers and Snowshoe cat breeders. 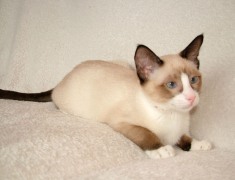 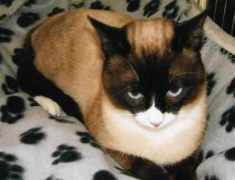 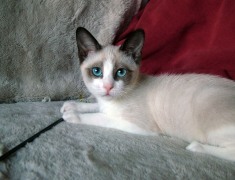 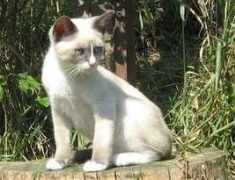 The Snowshoe cat is characterized by unique facial markings and white paws which in the early days led people to believe that this kitty was a shorthaired Birman cat. 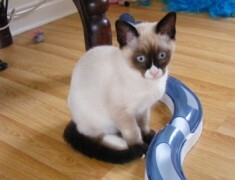 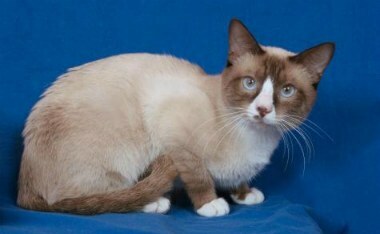 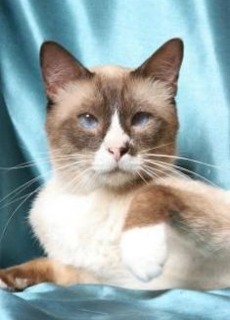 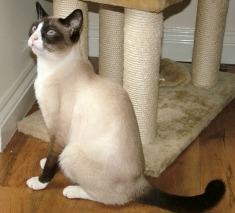 The Snowshoe of course decended from the old type or traditional Siamese and these unique markings were in fact considered a 'defect' in the breed. 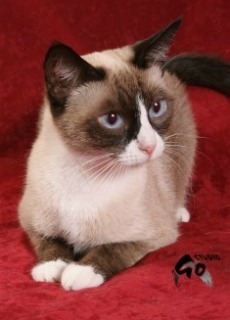 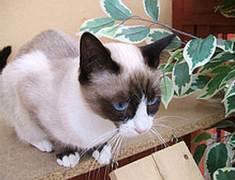 The Snowshoe cat is a little darling - it is a gregarious cat and a lively, active and playful cat that loves to be entertained. 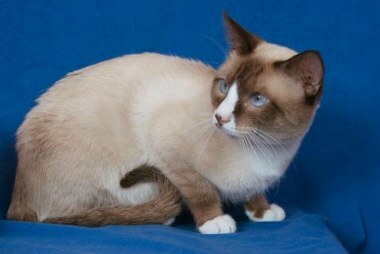 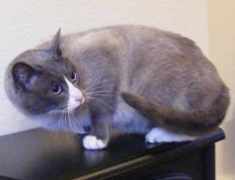 They do not tolerate solitude which means this kitty is ideal for a large family or a home where there is company for most of the day. 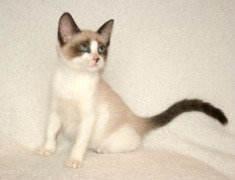 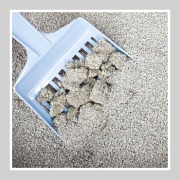 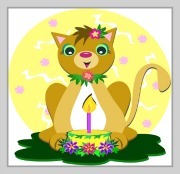 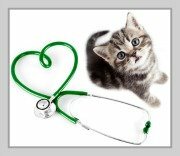 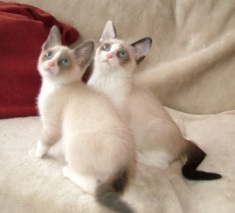 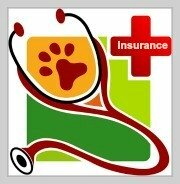 To find your perfect Snowshoe kitten you many want to visit our international cat breeder directory featuring breeders from the United States, Canada, Europe and Australia.